Investing in the right gear guarantees there is no impediment to your adventures. Ensure your optimal enjoyment on safari and travel to all warm-weather destinations with essential accessories for your protection from bugs, bites, burns, and the things that go bump in the night. 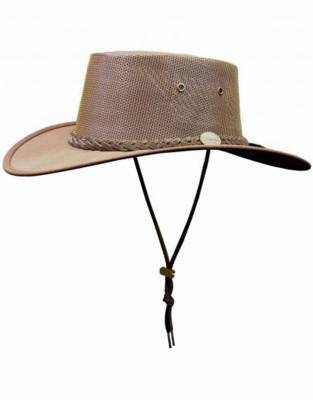 Keep your kid's faces out of the sun on safari activities by packing a wide-brimmed safari hat. With average high temperatures reaching mid-20 to mid-30 degrees Celsius on most safaris and with safari areas in Kenya, Tanzania, Botswana, and Zambia high above sea level, protecting your children on safari is important as the effects of the sun will be pronounced and the risk of being burnt by the sun will be high. As a wide-brimmed safari hat sits on your children's head, it is their most important first line of defence against a hot midday African sun. Always remember to pack sunscreen though too. 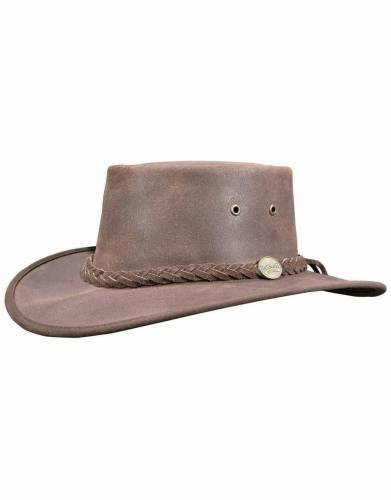 When it pours with rain on safari and your kid's want to splash about in puddles - or if you are caught out in downpour while on a safari activity, their wide-brimmed safari hat will help keep their face and neck dry - and the rain drops out of their eyes. 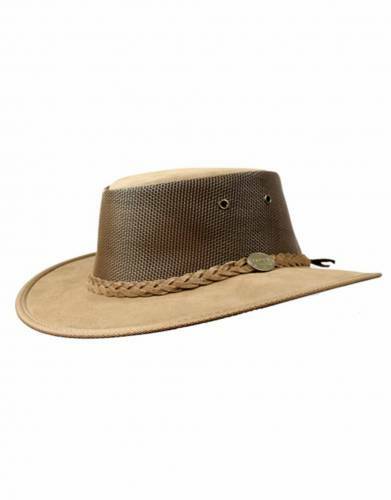 Colour is key when choosing a safari hat for your boy(s) or girl(s) - with neutral shades such as khaki, green, or brown the best. Looking the part will also get your children into the theme of their incredible family safari too. Modern wide-brimmed safari hats are conveniently packable too and so do not lose their shape when you take them out of your luggage. 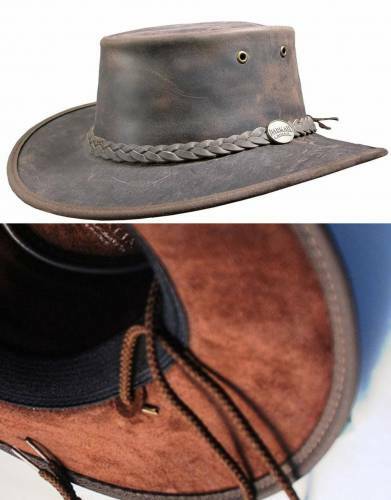 If they have lost a bit of shape - or your children have accidentally stomped on their hat - you are usually easily able to manipulate their safari hat back into shape. Never crush your safari hat under a hard object - such as shoes or binoculars - when packing, or let your children sit on their safari hat. 1 x wide-brimmed safari hat per child. *Don't forget to also pack a safari beanie to keep their heads warm for the African winter - or high altitude safari.